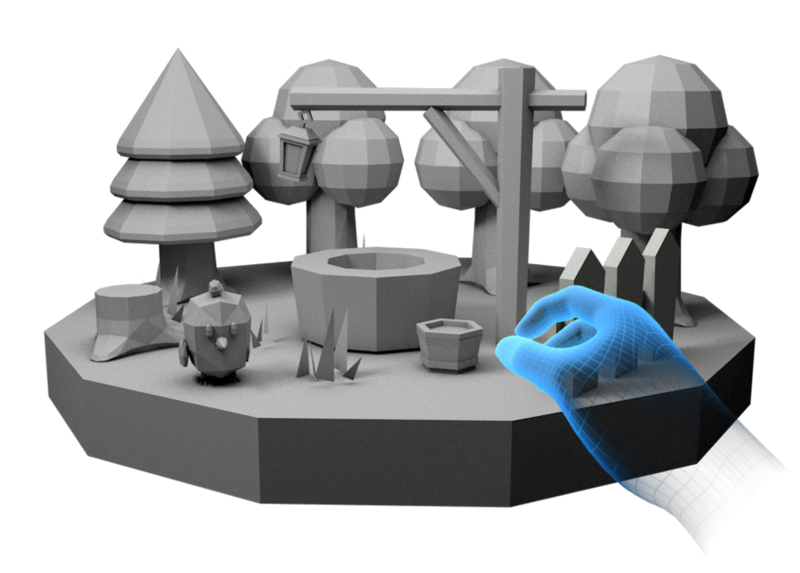 Designing new product experiences on the PlayStation Store team. Designed innovative products for clients at an enterprise scale while building new teams and processes internally with a special focus on VR and emerging tech. An experimental game / drifter. Used to test the interaction patterns of the new medium. Designed and built the Tiny Atlas Quarterly website, a photography publication that is known for telling rich, beautiful stories that unfold through images, art, and personal accounts. Confidential onsite design work with the Critical Mass and Apple teams. Fully integrated graphics system that allows producers to animate, preview and import data into for live shows. 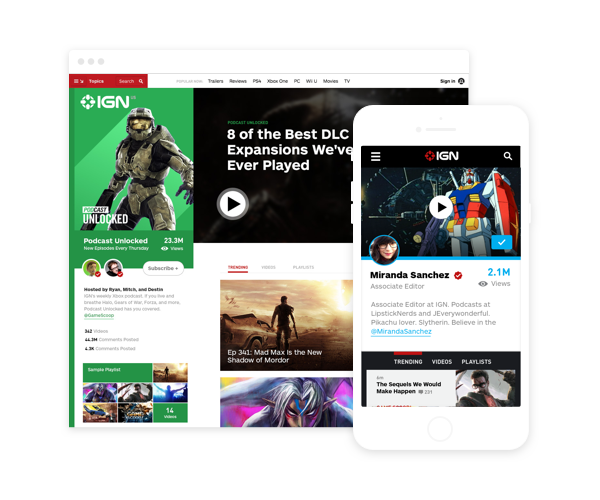 An extension of the video ecosystem that allows fans to follow their favorite shows and personalities at IGN. Inspirational browsing that provides a unique experience for the Target customers on iPad. Designed new product concepts that enhance the same day shopping experience for customers.